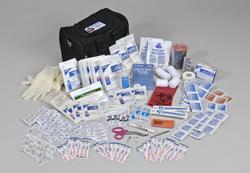 Reliable Emergency First Aid Kit for home , car office or disaster. 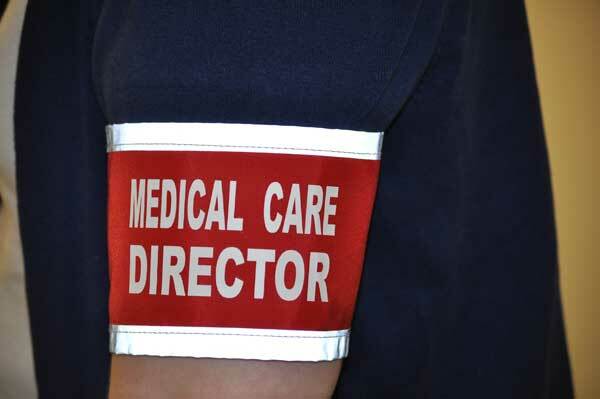 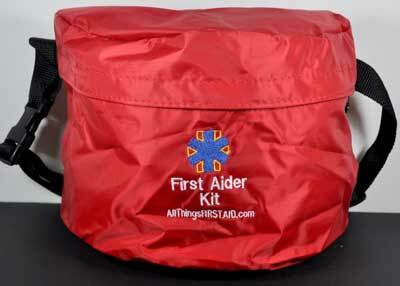 Useful to First Responders and trained first aiders. 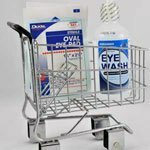 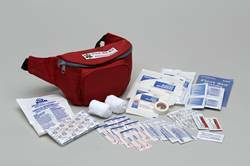 This kit contains medical quality supplies for CPR, bleeding, burns, eye care, splinting and much more. 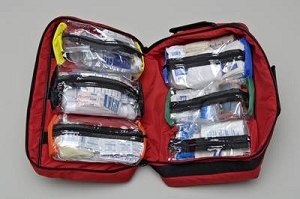 Easy-to-grab-and-go" first aid bag at a great price. 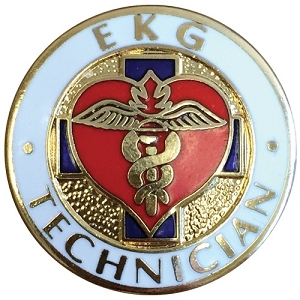 Thousands sold to our customers including scout groups, families, US Customs, EMS professionals and many more! 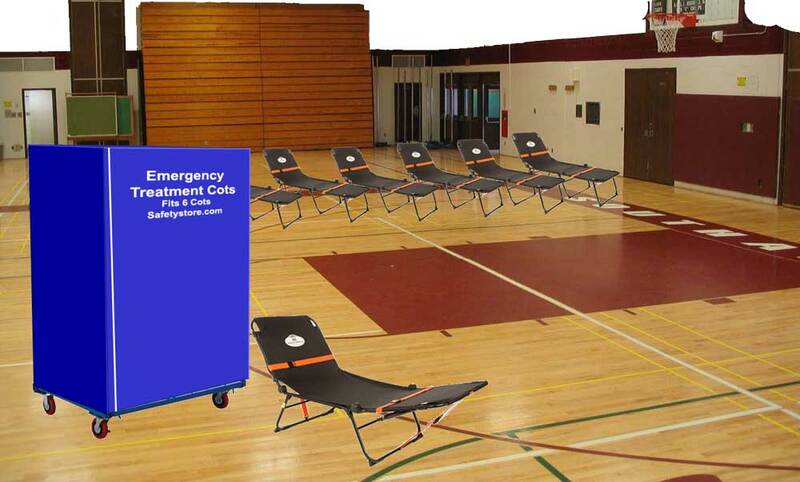 Skill level of Basic to Intermediate. 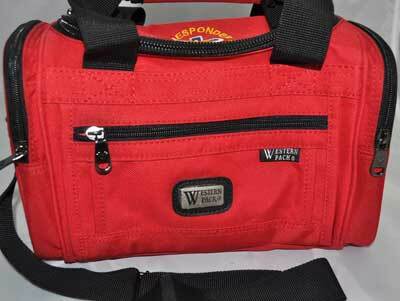 Whether you want a comprehensive first aid kit for disaster preparedness, the office, car or are a First Responder, you need to have reliable emergency equipment and supplies with you. 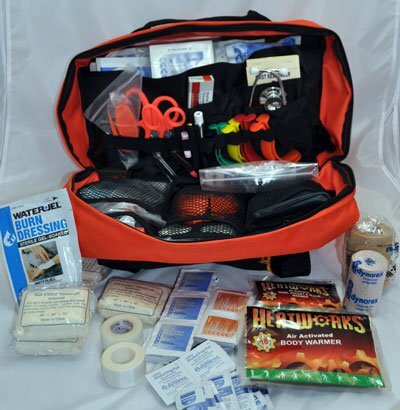 This kit contains supplies for CPR, bleeding, burns, eye care, splinting and much more. 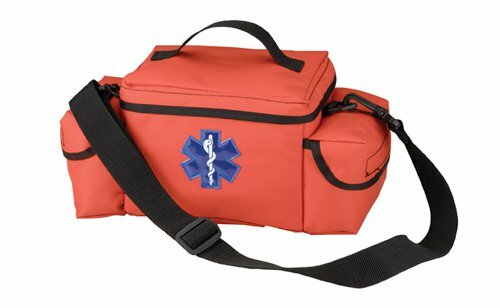 Our First Responder kit comes well-packed in a rugged bag with shoulder strap in an "easy-to-grab-and-go" bag at a great price. 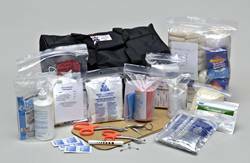 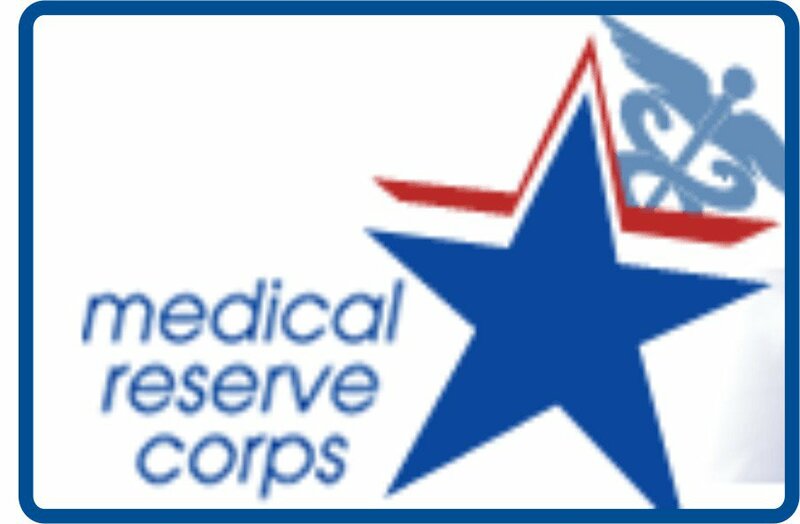 We have been making this kit for more than a decade; our customers include scout groups, families, US Customs, EMS professionals and many more! 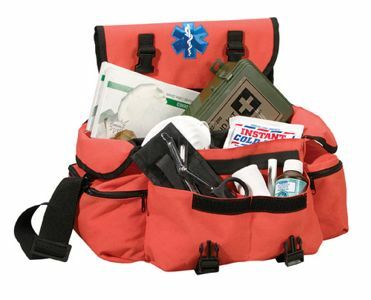 Upgrade to a EMT-style "Grab and Go" Bag for additional room and internal organization. 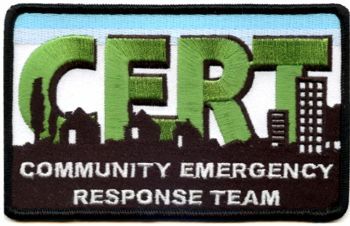 Buy one for your CERT team, home, each floor of your office, your car or your sports team. 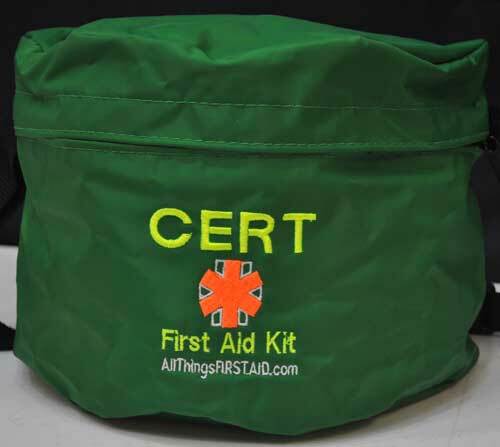 First Aid Kit contents are subject to change without notice.